TAG Dental, (a Division of T.A.G Medical Products,) produces state of the art implant products including dental implants, dental instruments, superstructures, and biological materials. TAG is selling in many countries and expressed interest in entering the Latin American markets. The dental implant market is very competitive. Having a professional that speaks the language and understands the mentality is critical. Skylimits regional manager for the Latin American markets, Asaf Reiss has been functioning as the spanish speaking director of sales for TAG. Asaf has been focusing a great deal of efforts on researching and outreaching to dental distributors in Chile, Costa Rica and the Dominican Republic. 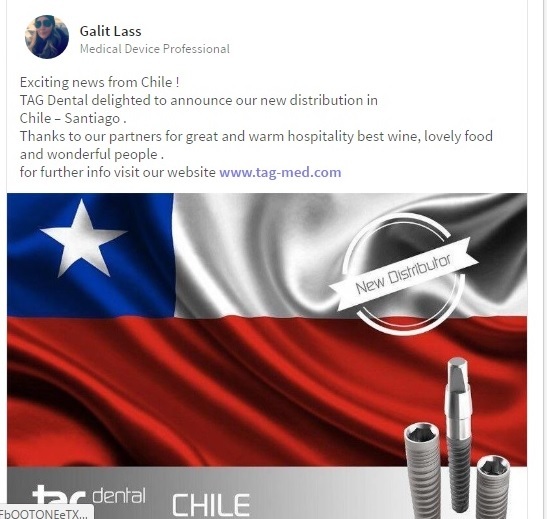 Thanks to Asafs efforts, TAG recently closed a distribution agreement with a leading distributor in the Chilean market. We will hopefully see more distribution partners in the coming months in other areas. Asaf lived for many years in South America and recently moved to Spain. By having a 'man on the ground" this allowed TAG to also focus efforts on inviting and scheduling meetings with Spanish dental distributors and professionals visiting the IDS 2017 show in Germany. At the show Asaf helped man the TAG booth and converse with the Spanish visitors. It was a great show for TAG! Paltop Advanced Dental Solutions (since 2010) manufactures premium cutting-edge implant components. The company is currently selling in over 20 countries. 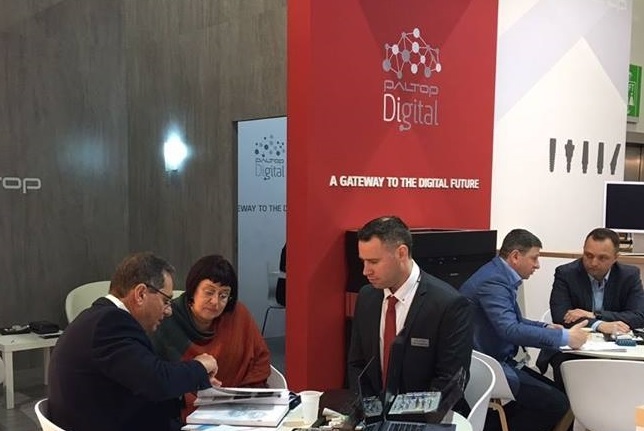 Prior to the IDS 2017 show in Germany, Paltop expressed a great deal of interest in pre-exhibition activity and connected with Skylimit in order to help them schedule meetings with German dental distributors prior to the show. Skylimit's German Market Regional Manager, Mr. Ben Grant researched and connected with German distributors and helped schedule meetings for Paltop at the show. Ben is not only a native German speaker but a business professional with many years of experience in opening doors for companies interested in the German market. 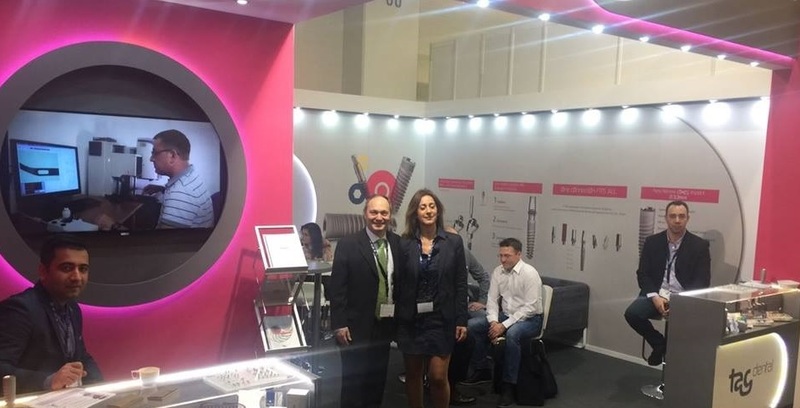 Although Ben did not attend the show, Skylimit was able to organize a local professional from Germany who helped man the booth and converse with German dental distributors...in German. 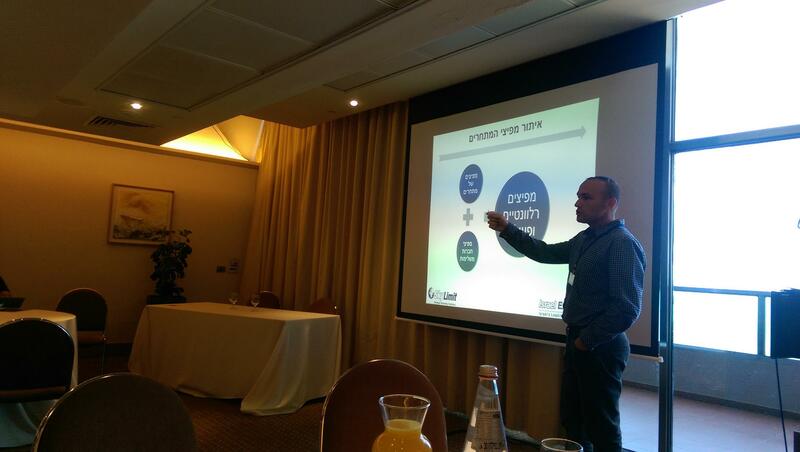 Organized by Teldan Information Systems, which has led the information industry in Israel for over 30 years. Teldan INFO Conferences have been the most prestigious and professional events of the Information community in Israel for over three decades which makes this meeting an especially attractive venue for leading Information providers. 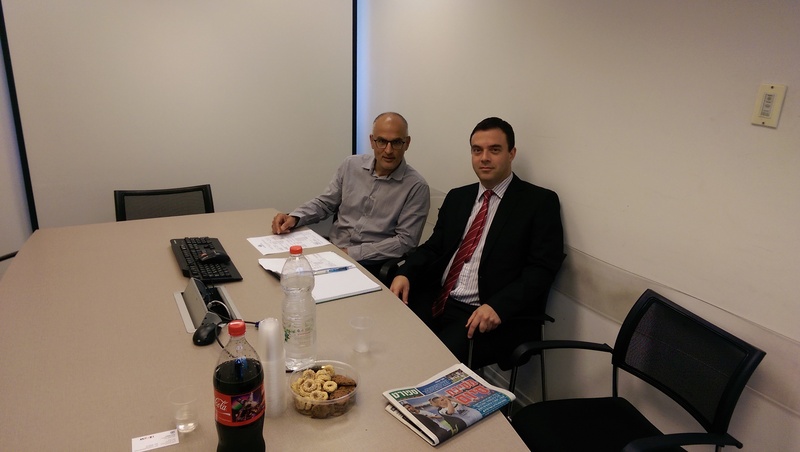 Earlier this week, Moshe Sharet (MD Skylimit & IsraelExporter.com) met with Nadav Eschar, the newly appointed Israeli Ambassador in Vietnam. Skylimit is currently working on a unique Livestock project together with the Israel Ministry of Economy and Industry. More details on this project in the coming weeks!